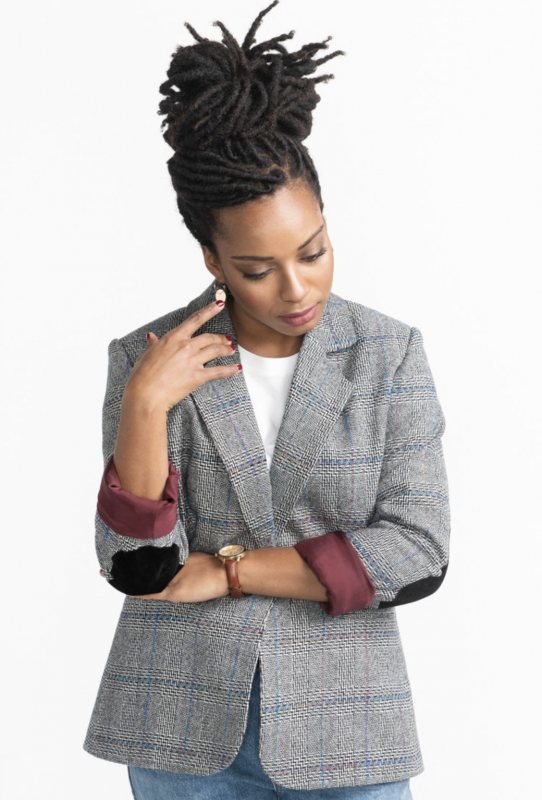 For week six of the Sewing Bee, the contestants took on British and Irish fabrics including some amazing outerwear pieces and so for this weeks sew along challenge, we’re all about outerwear too. For week six of the challenge it’s time to get seasonal, with a me made outerwear piece to get protect you from the elements. From coats, to jackets, blazers and capes the possibilities are endless and a great way to tackle some tailoring. And with a whole host of great patterns and sewing inspiration out there we can’t wait to see what you all make! We’ve said it every week and we’ll say it again, we’ve been absolutely overwhelmed with how talented you lovely lot are and so to celebrate, we’re giving one more lucky winner a chance this week – that’s right, we have FOUR PRIZES for challenge six! So read on to see what you could be in with a chance of winning. We’re pretty excited for this little bundle – a gorgeous set of patterns from the lovely Ana over at Cocowa crafts, which includes 2x PDF patterns of your choice PLUS, a paper version of ‘that’ pattern that you’ve seen all over Instagram, the newly launched Maple Dress – swoon! Minerva Crafts is an online fabric and haberdashery that also boasts a whole range of knitting, crochet and other crafty tools. This week they have kindly gifted one of our winners with a whopping £100 voucher – perfect for stocking up on supplies for your next project! 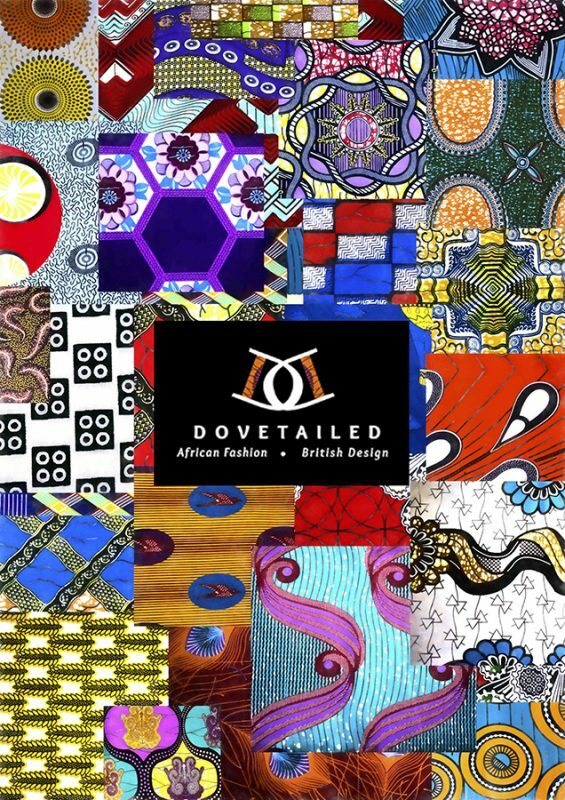 Lovely Juliet from The Sewing Bee has well and truly put African Wax print fabrics on the top of our sewing wish-lists. 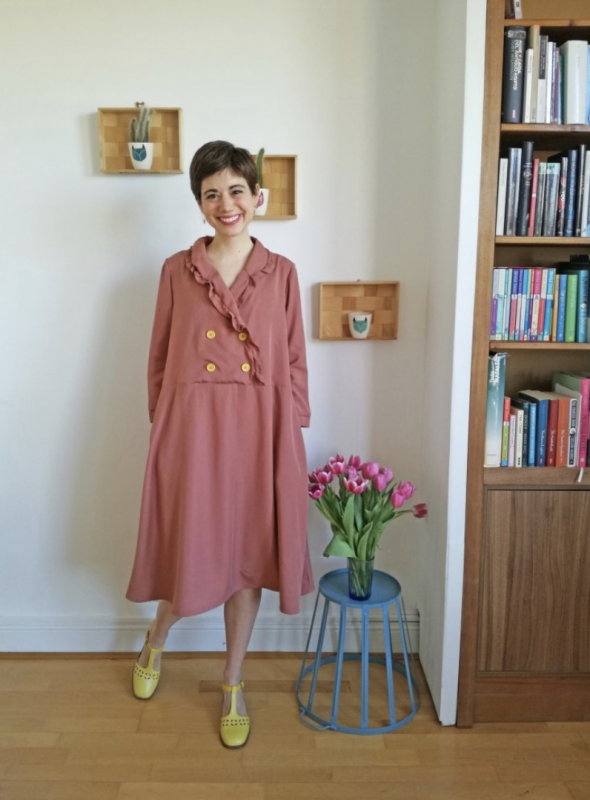 This week we have a beautiful bundle from independent fabric store Dovetailed London – we truly hope the winner makes their own version of ‘that’ jumpsuit! One of the things we love so dearly about the sewing community is the inclusivity and Cashmerette create beautiful, on trend patterns for women sized 12 – 28. The lucky winner of this fantastic bundle will be able to take their pick from any 4 PDF patterns of their choice – new wardrobe anyone? Say hello to the hottest new jacket pattern on the block, The Eden Jacket. From the team at Tilly and the Buttons, it boasts the simple instructions and varied views that we love from their patterns. If you’re a beginner to outerwear, this is a great starting place for you. Best sewn in: Medium- to heavy-weight woven fabrics such as wool coating, cotton drill, waxed canvas, Gore-Tex, ripstop, PUL and cotton laminate. 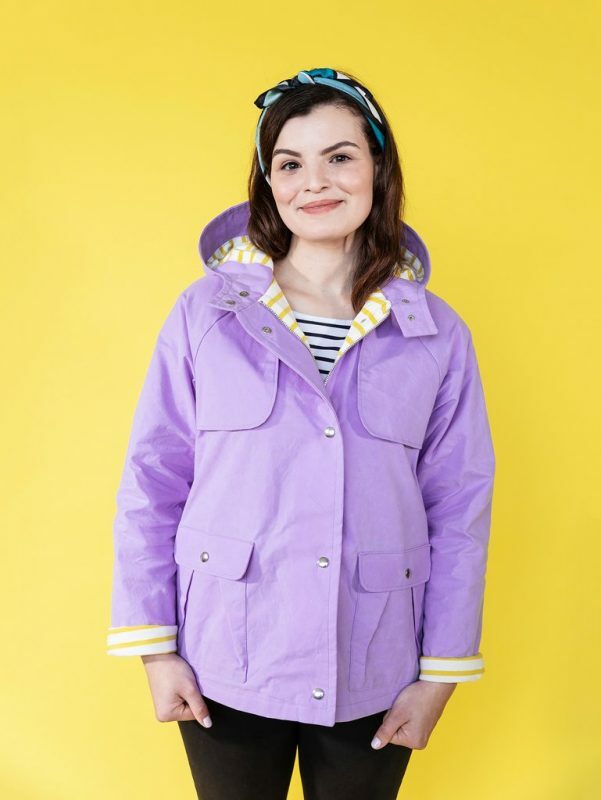 For the lining, try viscose, acetate, polyester or cotton lawn, or even low stretch jersey for a casual anorak lining. The perfect companion to the Eden Jacket, this organic laminate is made from the softest cotton with a laminate finish which are both super stylish and ready to protect you from all the elements. The Chloe Coat gives us all sorts of retro feelings with its 60’s inspired shape and a tailoring details. With lots of variations from a zip to a press stud finish, this is a coat that you can really make your own. Best sewn in: medium to heavyweight wool fabric, such as tweed, boucle, boiled wool or melton. For a lighter coat, you could also try a jacquard, linen or viscose linen blend. 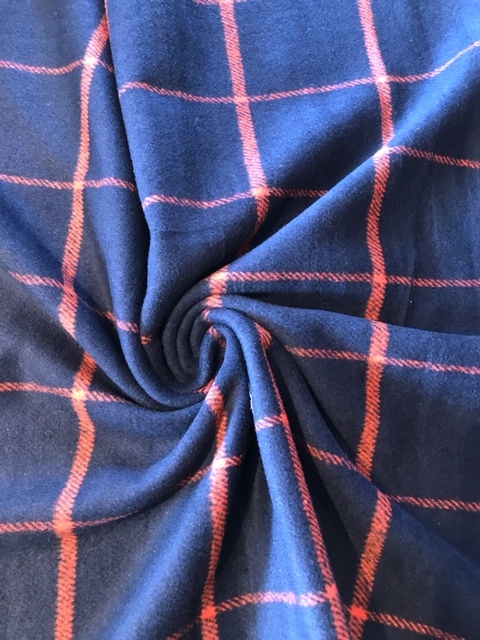 This luxury wool blend in navy and coral check is the perfect investment if you’re thinking of making a coat to add to your me made collection. Super soft to the touch and a huge print for the upcoming season, this is one that everyone should have in their closet. 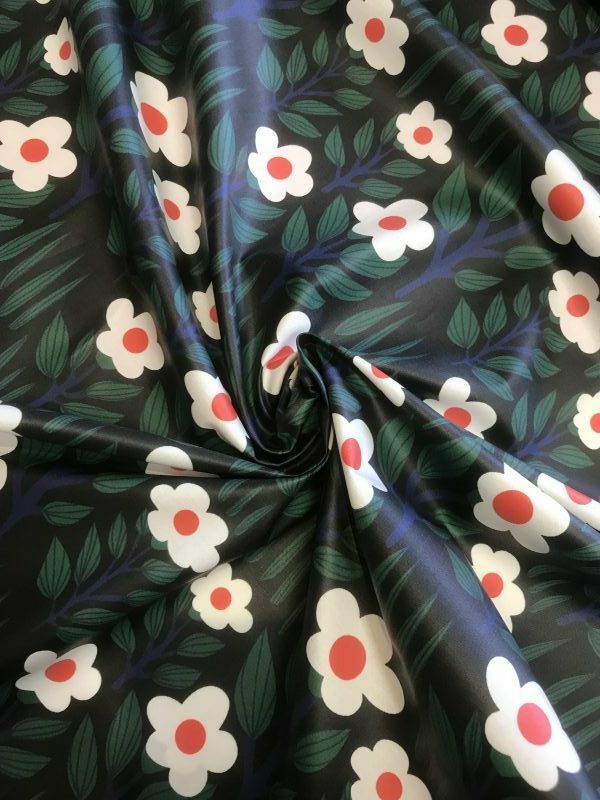 We love this new pattern from Closet Case patterns, it’s been flooding our Instagram feed and we can’t wait to tackle this piece for a touch of work wear chic. Plus, who doesn’t want to rock an elbow patch!? Best sewn in: medium to heavyweight suitings or lightweight coatings with surface texture such as wool melton, wool flannel, crepe and tweed. Velvet, medium-heavy weight cotton, seersucker and linen may also be used. 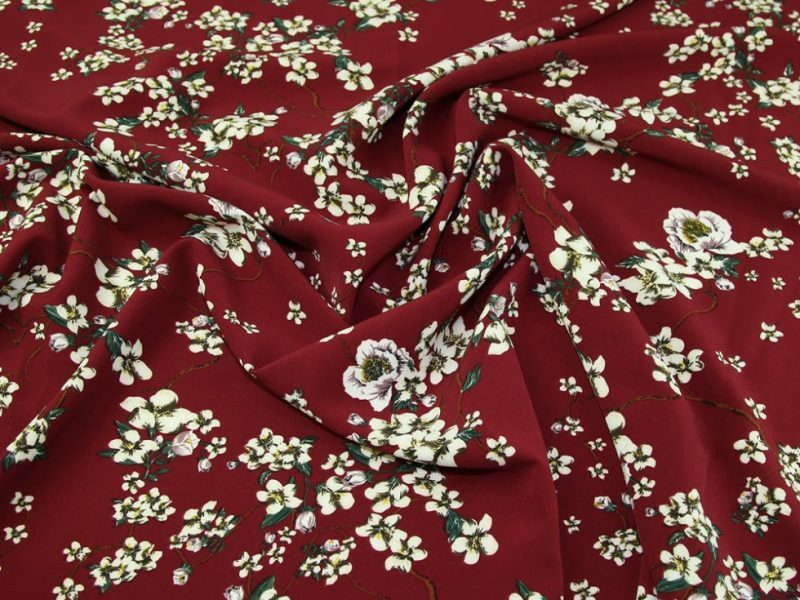 And what better fabric to compliment the Jasika blazer? 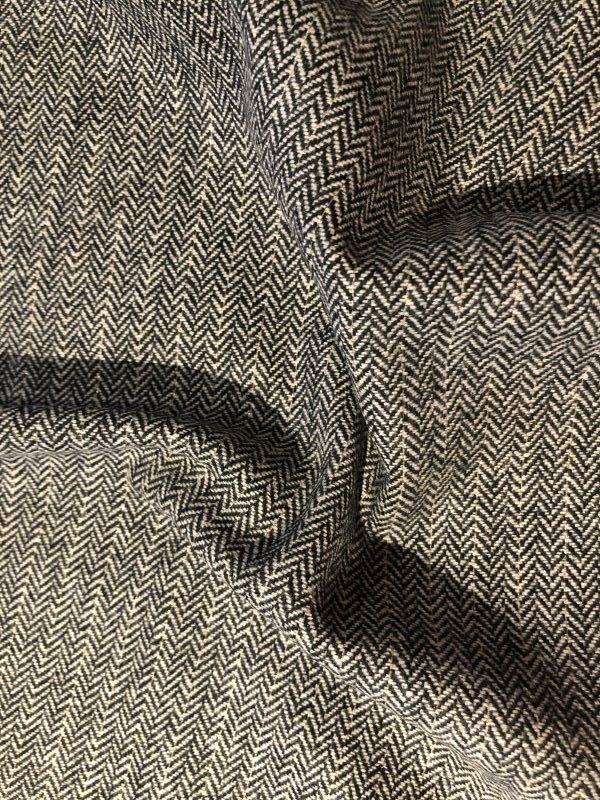 Our very own Goldshot Herringbone Wool is the perfect choice for this pattern – a classic herringbone in monochrome colour ways that will go with every outfit? Yes please! Slouchy and comfy are two words we love when it comes to outerwear and this Sew Different Cocoon jacket ticks all of those boxes. Perfect for throwing on over jeans, a tshirt and converses this is a look that we’re really loving. Oh and best of all? IT HAS POCKETS! And last but not least, why not get ready for the summer with a wardrobe staple, the denim jacket. 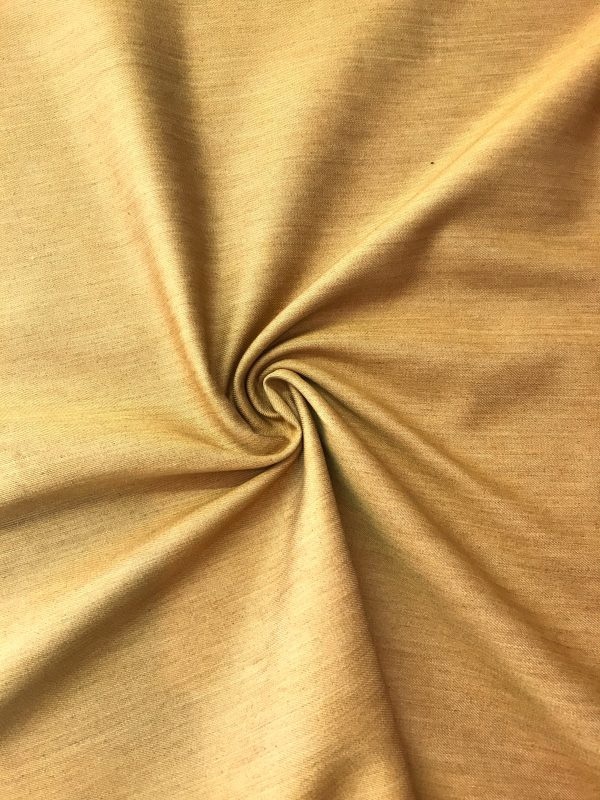 We’re still so in love with this Old Gold Mustard Denim and we can see it being the perfect accompaniment to a summer dress or skirt. So hands up sewers, who is joining us for week five? 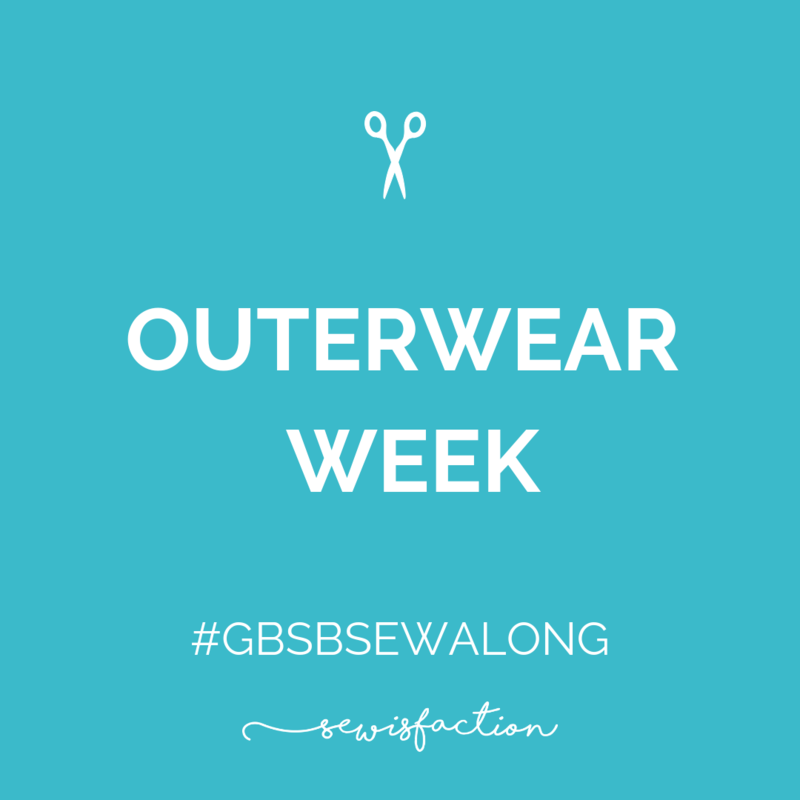 Comment below and let us know what you’re sewing and don’t forget to use the hashtag #GBSBsewalong so we can see your makes. Finally, click here to sign up to the Sewisfaction newsletter to get all the challenge and prize details first. I will be making a denim jacket this week for summer. Can’t wait to see all the outerwear.